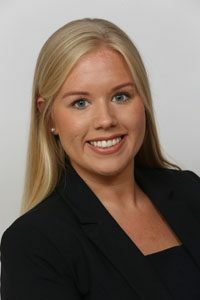 Harriet graduated from Liverpool John Moores University in 2011 with a degree in Law and thereafter completed the Legal Practice Course in 2012. After completing her education, Harriet started work as a Paralegal at a national law firm specialising in all areas of personal injury and clinical negligence. Harriet joined Levins in June 2016 and following succesful completion of her training contract qualified as a Solicitor in April 2018.